Now make your little one look stylish in comfort as this hats fit perfectly. Age recommended upto 3 years! 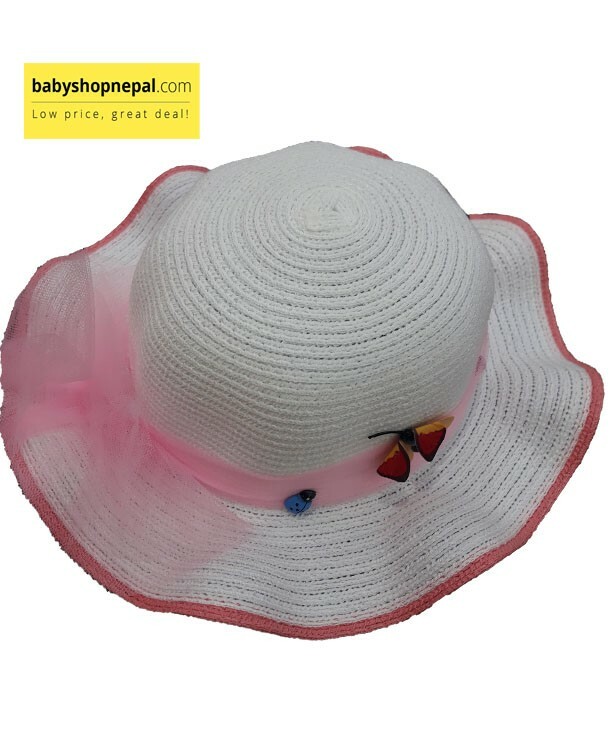 Checkout this product on https://www.babyshopnepal.com/hat-for-baby-girls.